This App is applied to MITSUBISHI Remote Control only. MITSUBISHI Remote Control is possible to easily control various functions of OUTLANDER PHEV by Wireless LAN. 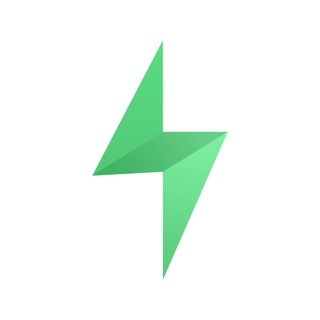 - OUTLANDER PHEV is necessary for using this App. 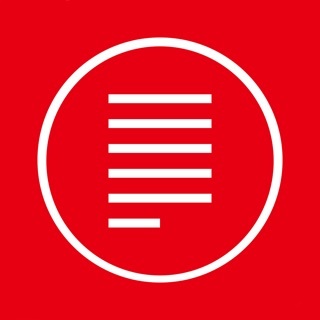 - This App is applied to OUTLANDER PHEV only. - OUTLANDER PHEV communicates with Wireless LAN devices by this App. Baud rate and communication distance vary depending on radio wave, barrier object, and parking situations. - Please choose the correct app to install in your vehicle. * If you have a parking brake switch, please use this App ("OUTLANDER PHEV II"). * If you have a parking brake lever and 14 digits password, please use "OUTLANDER PHEV I" App (has not yet released in some countries). * If you have a parking brake lever and 10 digits password, please use "OUTLANDER PHEV" App. 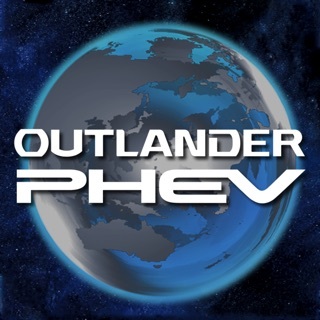 * You can download "OUTLANDER PHEV" App from "Developer Apps"
- Please see the details below. I was a little skeptical about purchasing the PHEV from the reviews on here, but after speaking with the sales lady, like most technology, some vehicle-computers needed an update. I bought mine the day before Christmas and have never had a problem with the car or App. I’m in love with this car and the App is a great feature! You have to be physically very near your car, and then switch your phone to the car’s “Wi-Fi”. So cumbersome. The ONLY use I could imagine is if it was too cold or hot to go outside... and you were lucky enough to have your car parked REALLY close to your house.... so that you could connect to it... THEN you could turn on the climate control 5 min before entering.